Shubhya International maintains this website to enhance public access to information about its initiatives. Our goal is to keep this information timely and accurate. However, company accepts no responsibility or liability whatsoever with regard to the information on this site. All the information about The Shubhya International, its group companies and their products and services given on this website is on an “as is” and “as available” basis. The contents on this website are updated on a continual basis. The information available on our website is subject to change without any notice. 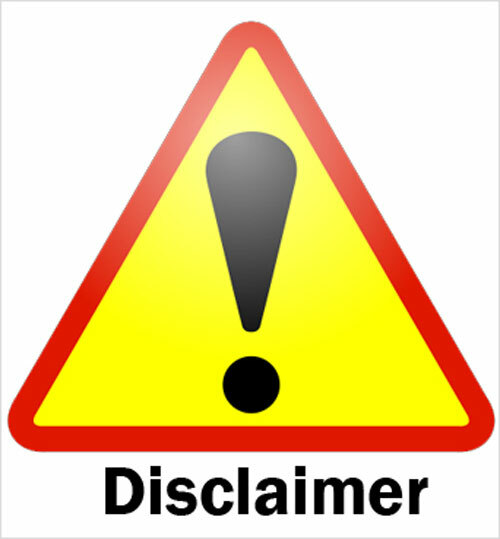 While every effort has been made to offer the details, particulars, content and other graphics appearing on this website as current, correct, complete and accurate, nevertheless inadvertent errors in information may occur. Accordingly, the Shubhya International and its directors, authorized agents and employees make no warranties or representations whatsoever regarding the quality, content, completeness, suitability, adequacy, sequence, accuracy or time Machine/Liness of such information and data, including all implied warranties and conditions of merchantability, fitness for any particular purpose, title and non-infringement. In no event shall the Shubhya International, its directors, agents or employees shall be liable for any damage including, without limitation to, direct, incidental or consequential damages or loss arising out of your use of this website or with respect to any materials contained in this site.